Recently, the U.S. Department of Labor released their monthly report that showed that at least one percent of Americans belonged to the “gig community”. In simple words, the data reveals that more than 1.5 million U.S. workers find their monthly income from mobile apps and websites such as Uber, GrubHub, PostMates, and TaskRabbit. Since the study itself was conducted back in May 2017, it is likely that the numbers are even higher now. Moreover, the popularity in the usage of apps such as Airbnb and Uber is encouraging more and more Americans to partake in the “gig economy”. Moreover, the data revealed by the Bureau shows that “electronic” workers are more likely to be men than women are while the majority is between the ages of 25 and 54. The survey also shows that half of the ‘online’ workers did in-person work, such as for apps like Uber while the other half did their work entirely online. Unfortunately, the increase in the number of workers means, there is usually less money to go around. 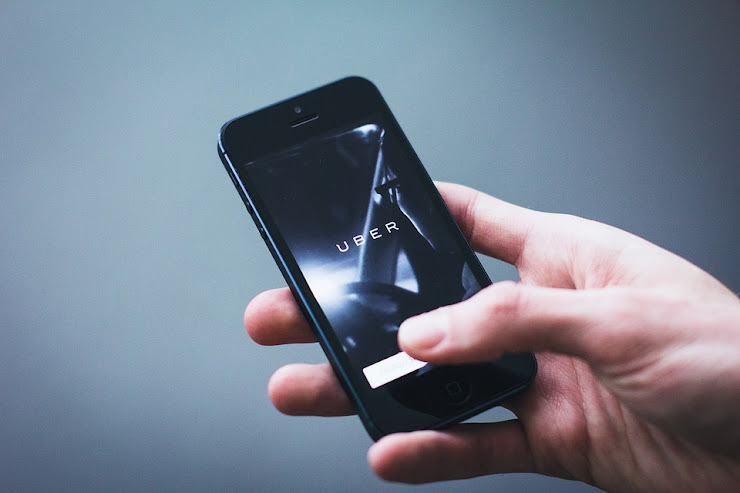 In fact, a report released by JP Morgan Chase Institute found that the average monthly income of Uber drivers has decreased from $1,469 to $783 in the year 2017. Meanwhile, there is some good news. Amazon has taken action on behalf of its 350,000 online workers and increased their minimum wage to $15 per hour. Of course, much of this decision was due to the criticism the company faced by media personals regarding the pitiful pay of the workers, especially when compared to the personal asset of the company CEO Jeff Bezos. Nevertheless, the action by Amazon has received immense praise, specifically from Senator Bernie Sanders who encourages other corporations to follow the same path as that of Amazon. Read Next: How Much Money Can You Make Freelancing?